Due to issues dating back to the civil war (1975 to 1990), the electricity supply in Lebanon is unreliable and incredibly expensive with many, including LSESD, paying not only for the regular service but also for self-generation. LSESD wants to save on electricity cost by installing a Photovoltaic (PV) system to produce clean electricity from solar power in addition to implementing energy conservation measures. 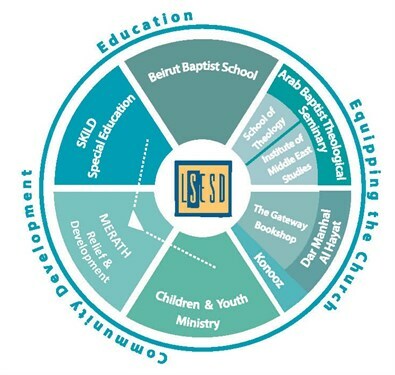 This project will benefit several LSESD ministries that are hosted on this campus including the Arab Baptist Theological Seminary, SKILD Center for children with learning difficulties, MERATH, and Baptist Children and Youth Ministry. The expected useful life of the project is 25 years and the expected yearly energy savings are close to 45%. A 10 year green loan from the Lebanese Central Bank is covering 77% of the total cost. Help us raise the remaining balance of $92,000 to complete the project!